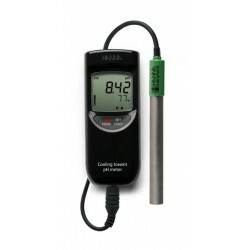 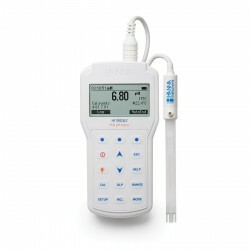 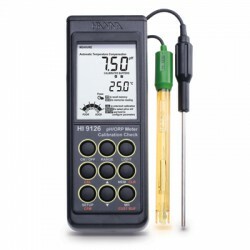 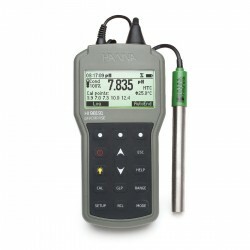 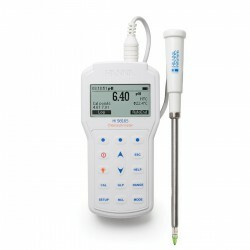 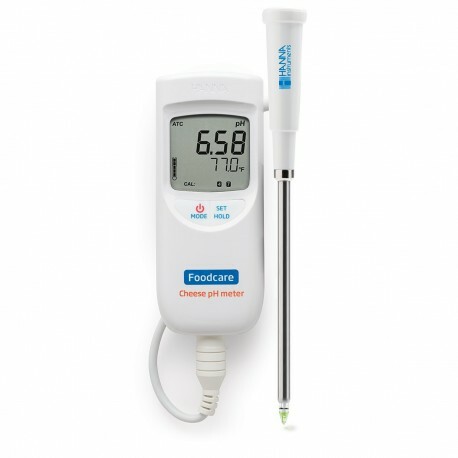 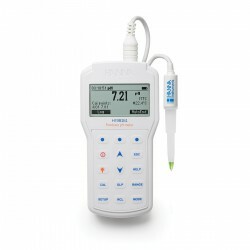 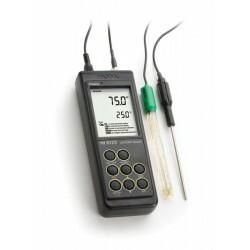 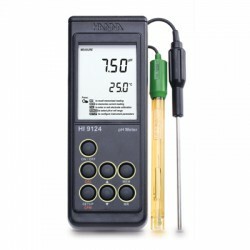 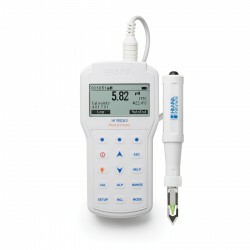 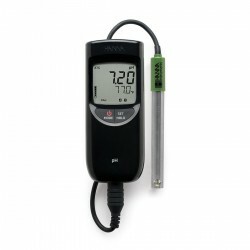 Designed to bring simplicity to pH testing during the cheese making process, the HI-99165 Cheese pH Meter is designed for pH measurement in cheese. 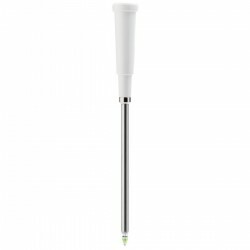 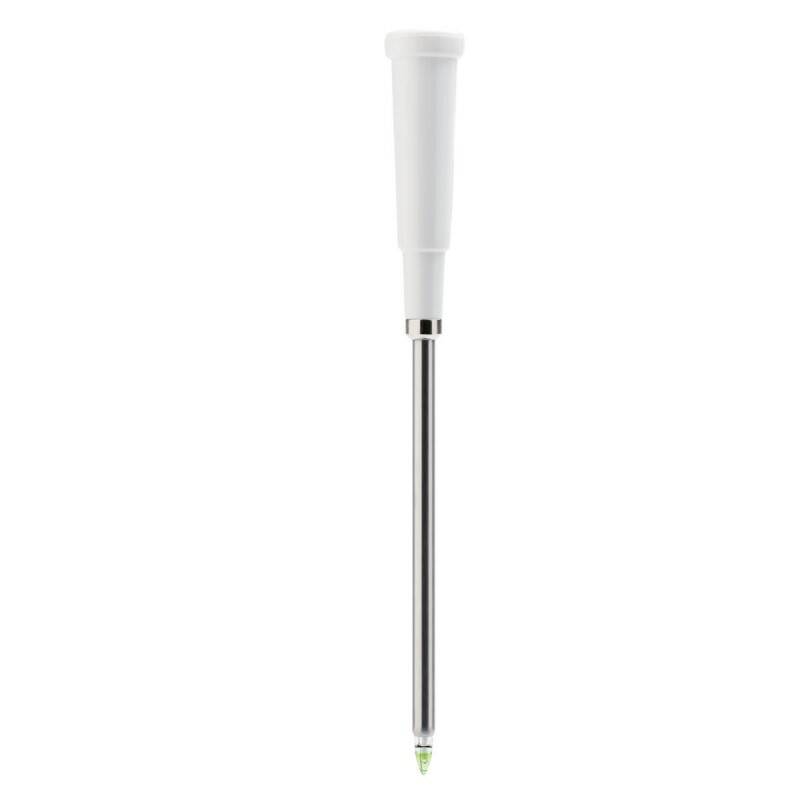 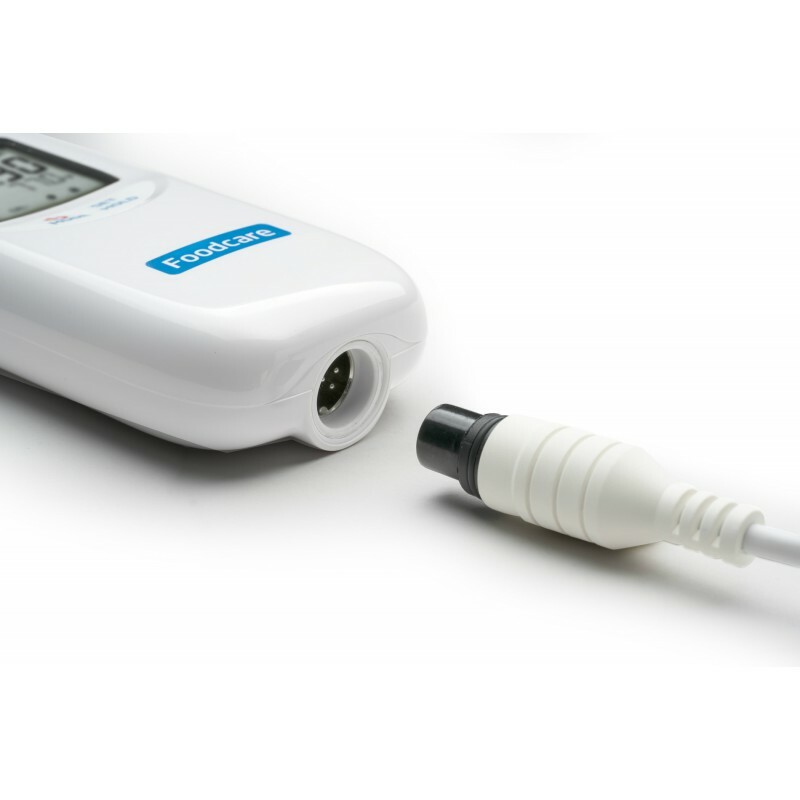 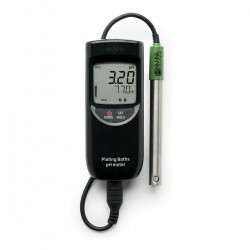 The specialized probe features a stainless steel body, conical tip, and open junction making it ideal for the direct measurement of pH in cheese products. 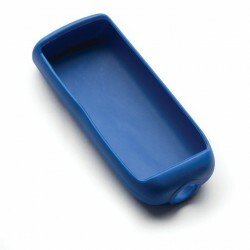 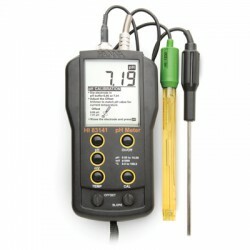 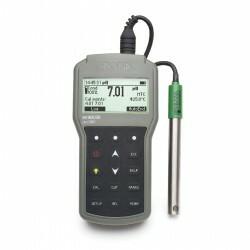 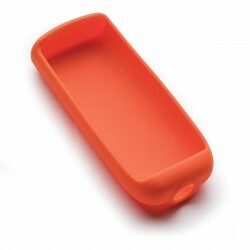 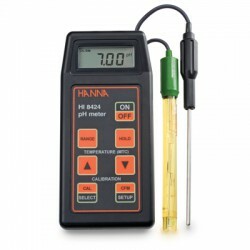 Designed for direct pH measurement in cheese. 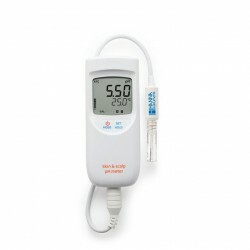 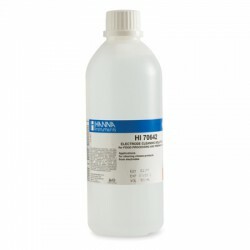 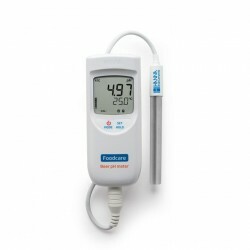 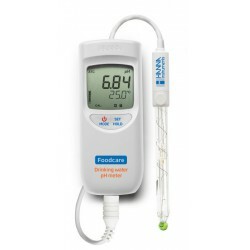 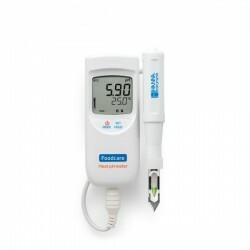 HI-99165 is supplied with FC2423 pH probe with internal temperature sensor, HI-70004 pH 4.01 buffer sachet (20 mL), HI-70007 pH 7.01 buffer sachet (20 mL), HI-700642 electrode cleaning solution sachets (2 x 20 mL), batteries, instruction manual, and rugged carrying case.